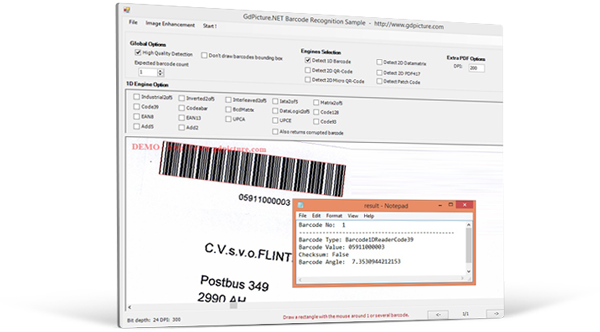 GdPicture 1D Barcode Reader And Generator Plugin is a 100% royalty-free 1D Barcode reader and writer engine for developing applications using GdPicture.NET Imaging SDK. 1D barcode drawing support is included in the following GdPicture.NET editions: GdPicture.NET Document Imaging SDK Ultimate, GdPicture.NET Document Imaging SDK, GdPicture.NET Image SDK, GdPicture.NET TWAIN SDK and in the Partner Edition. Recognizes barcodes’ orientation from 0° to 360°. 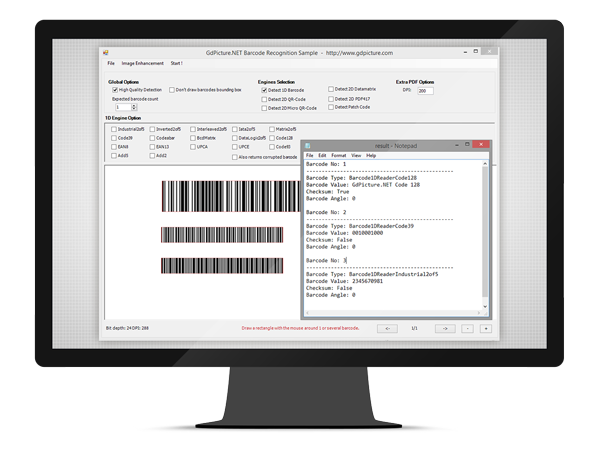 Detects multiple barcodes from black & white, grayscale, paletized and color images. 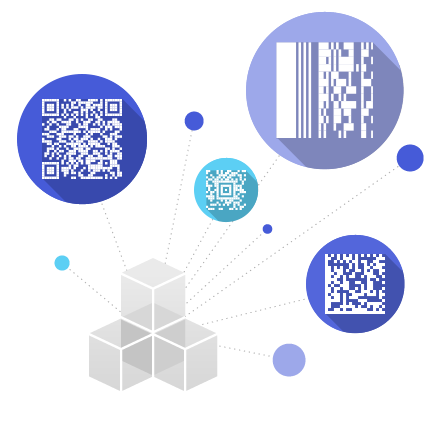 Returns if a barcode has a checksum. GdPicture.NET TWAIN SDK and in the Partner Edition.